Is it possible to save your marriage on your own without a professional? Is it possible to save your marriage on your own without a professional? Is it possible to save your marriage on your own without a professional? Why saving your marriage with a marriage audio learning system may be a good choice for you and your spouse. Are you busy? Do you have a lot of time to listen to lots of CDs and loads of written material? Does the marriage audio learning system that you are looking into share the perspectives of both the husband and wife or is it just one guy or gal speaking on the audio? Is the system created by a skilled marriage counseling professional or just by a lay person that may be good at dispensing marriage advice? Are there testimonials of couples that have successfully used the marriage audio learning system and turned their marriages around? Does the program claim to address your particular marriage challenge? I.e., infidelity, anger, communication? Created for your busy lifestyle, each audio is short enough to listen to on an average commute so you don’t have to stop in the middle and interrupt what you’ve been learning. Our program features a husband and wife team, presenting as a couple so that you gain both perspectives for your own relationship. You get to see and hear a real couple in action. Our marriage audio learning system was created based on the clinical experience of a licensed clinical professional counselor and advanced clinician in Imago Relationship Therapy with years of experience in working with couples. Our program has a money back guarantee and we stand by our product. We want you to be happy and find it easy to implement. There’s no need to accumulate more marriage advice that you aren’t going to use. We receive many testimonials from couples that are finding Marriage School to be truly transformational for their relationship. It has given them simple tools that they can implement on a daily basis. Marriage School addresses marriage problems ranging from infidelity to communication issues. Most likely, if you’re a struggling couple, you’ll find what you need inside Marriage School. Listeners have told us that they felt we were speaking directly to them! That’s how well the program relates to the common struggles that couples are facing on a daily basis. So do we think it is possible for you to save your marriage with a set of marriage audios and dvds? 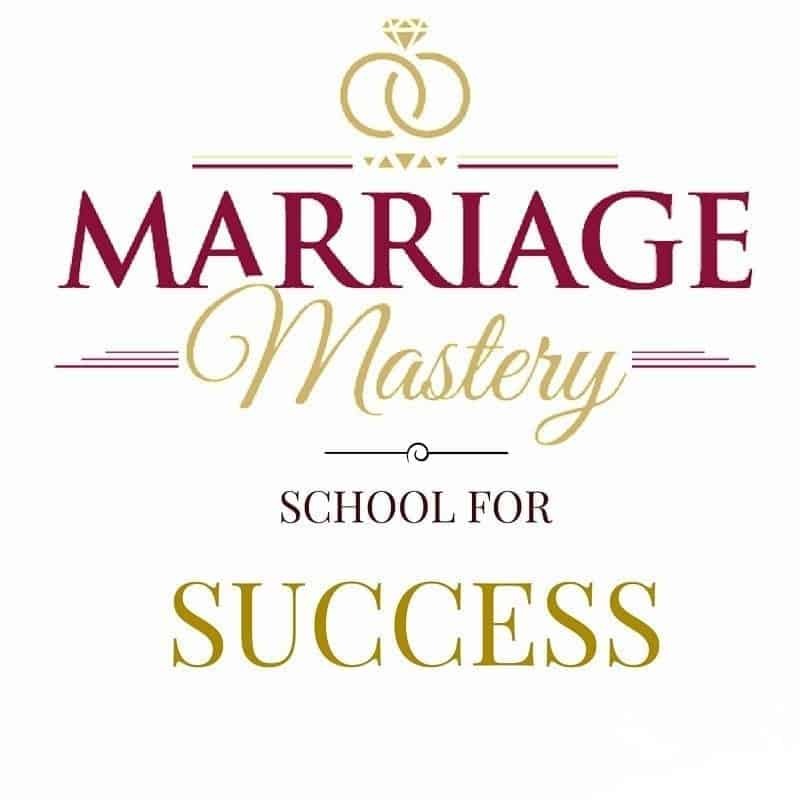 We don’t know about other marriage audio learning systems but we know that with our Total Marriage Transformation Program entitled Marriage School, the answer is a resounding Yes! We wouldn’t have created the system otherwise. We’d much rather you save your marriage on your own schedule, if that is the only way that you and your spouse will get help, than coming into our office. Don’t wait to try Marriage School- enroll today while you are inspired to take action to better your relationship! You owe it to your family to take action now that can make your home a joyful, calm, and stable place to live!